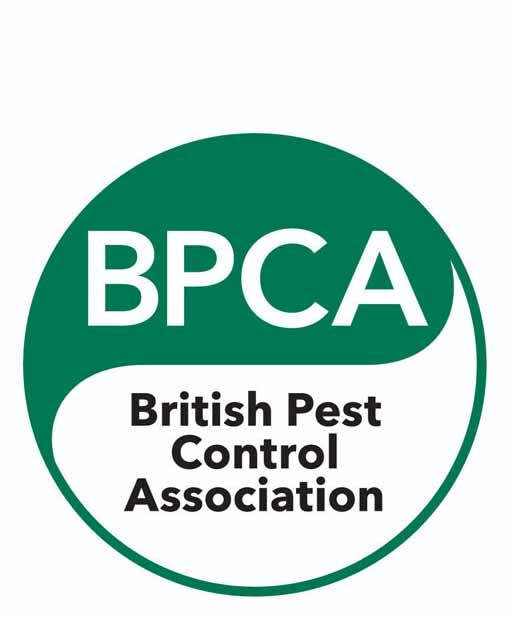 Our East London based expert Cockroach team are on hand ready to tackle your infestation professionally, efficiently and safely in and around East London. Cockroaches are large winged insects ranging from 12-30mm in length with long antennae. Most people in the UK who have an infestation are likely to have German or Oriental species of cockroach. The Oriental cockroach is dark brown/black and ranges from 17-30mm whilst the more common German cockroach is lighter brown and smaller 12-15mm. German cockroaches are found throughout buildings but show a preference to warm humid areas. They are good climbers, being able to climb vertical glass or tiled surfaces. An infestation of these cockroaches can be quickly established once they have entered the premises. This species is an extremely serious pest in any different types of premises ranging from hospitals to domestic houses. How we control them ? Our treatment programme for cockroaches consists of three visits. Our technician will initially talk through the problems you are experiencing and explain what our initial treatment entails. He will then carry out a thorough inspection of your premises prior to any treatment and assess the level and extent of the infestation. Before a treatment is carried out, it is important to identify the cockroach species. This will provide details of the biology, life cycle and habits of the pest, which can be exploited in the control programme. Once this has been established he will then be able to carry out treatment to the appropriate areas. All our treatments are completely safe for children and animals. 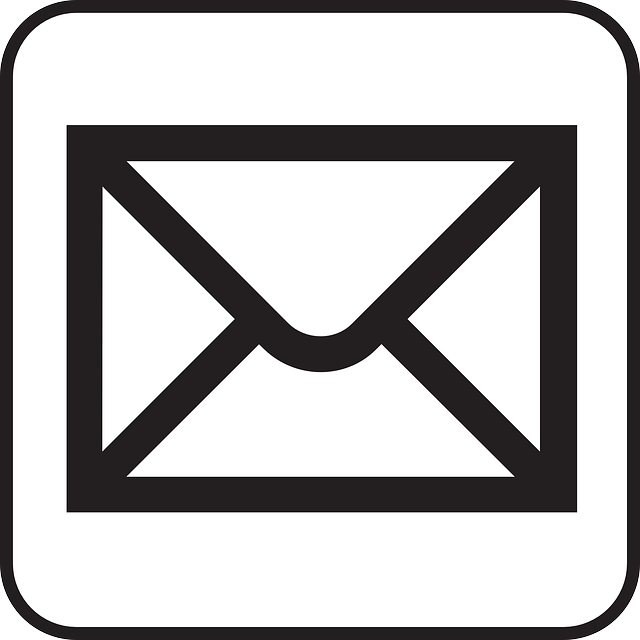 Once our treatment is complete we will detail our work in an inspection report and leave this with you, our technician will then arrange a convenient time to carry out a follow up visit. 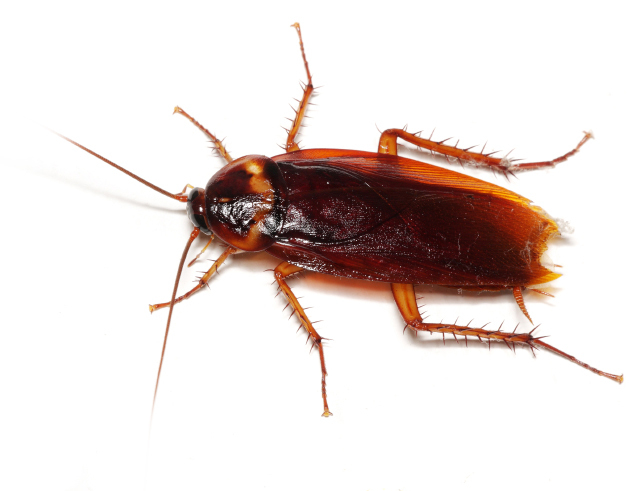 If you require Cockroach Control in East London or any surrounding areas dont hesitate to contact us.